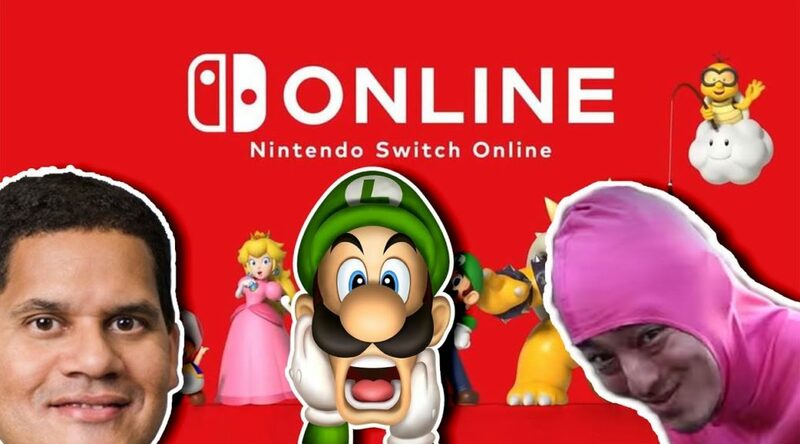 We’re just one day away from having to pay to play online with the Nintendo Switch Online paid subscription for Nintendo Switch. As we’ve mentioned earlier today, there are many people not happy with what’s offered in the paid subscription. A Youtuber has created a sarcastic “honest overview trailer” that expresses the feelings of how many people are feeling right now about Nintendo Switch Online.